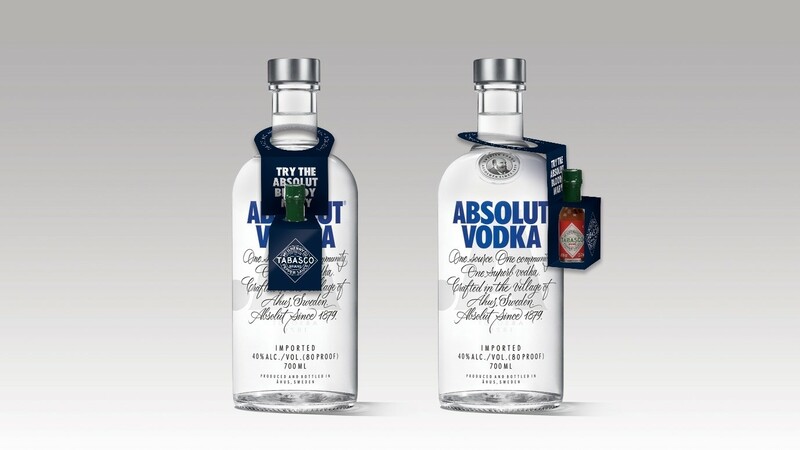 Absolut, the UK’s number one premium vodka, continues to bring innovation to the category by partnering with Bloody Mary cocktail ingredient, TABASCO® Sauce. 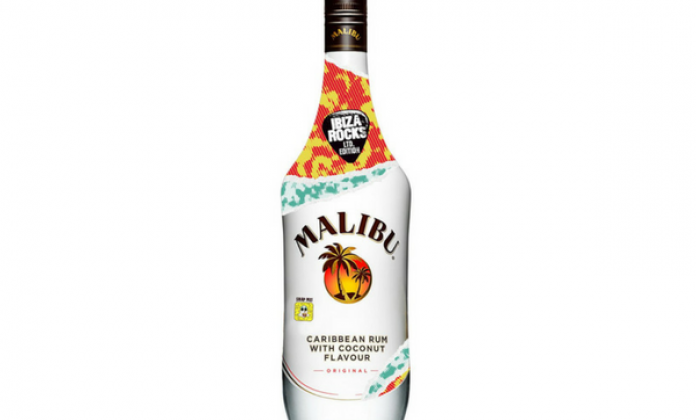 Available across the off-trade from the end of May, the product will be stocked by all leading grocery stores and the One Stop convenience franchise. 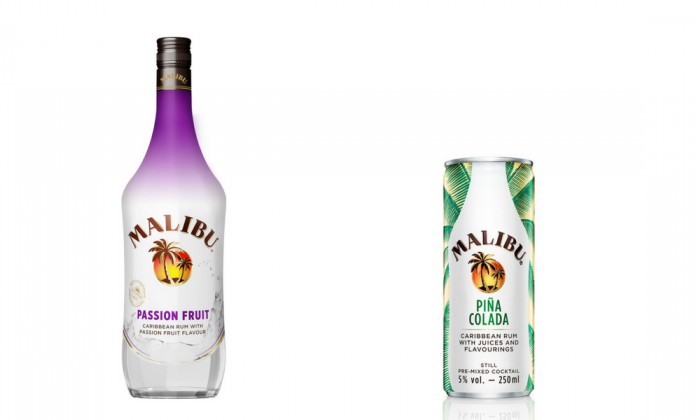 Recent figures indicate a strong position for Absolut in the off-trade, with the brand growing in value at +16%, increasing to +19.8% in grocery alone1. Premium spirits are performing well overall in terms of value (+8.7%), accounting for 98% of the overall category’s value gains. 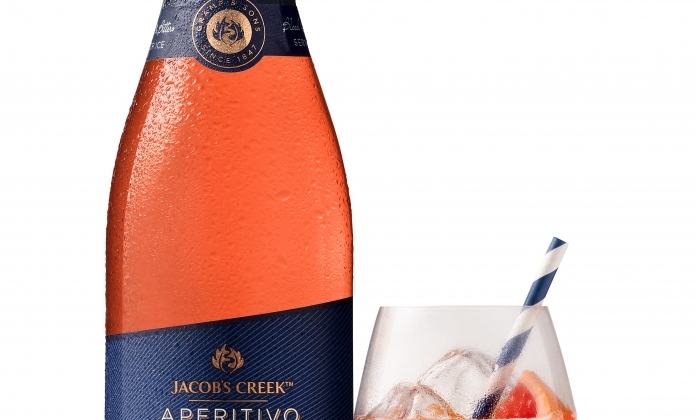 Lucy Bearman, Head of Customer Development at Pernod Ricard UK, explains: “The brunch occasion is becoming increasingly popular and we’re seeing more and more consumers choosing to re-create their favourite brunch cocktails at home. Bloody Marys spiced with TABASCO® Sauce are a classic cocktail choice, featuring within the top 15 purchased in the on-trade, and the variations shoppers can make at home are endless.